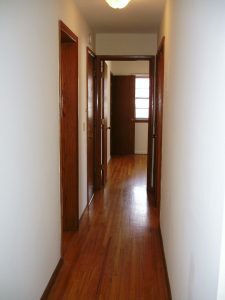 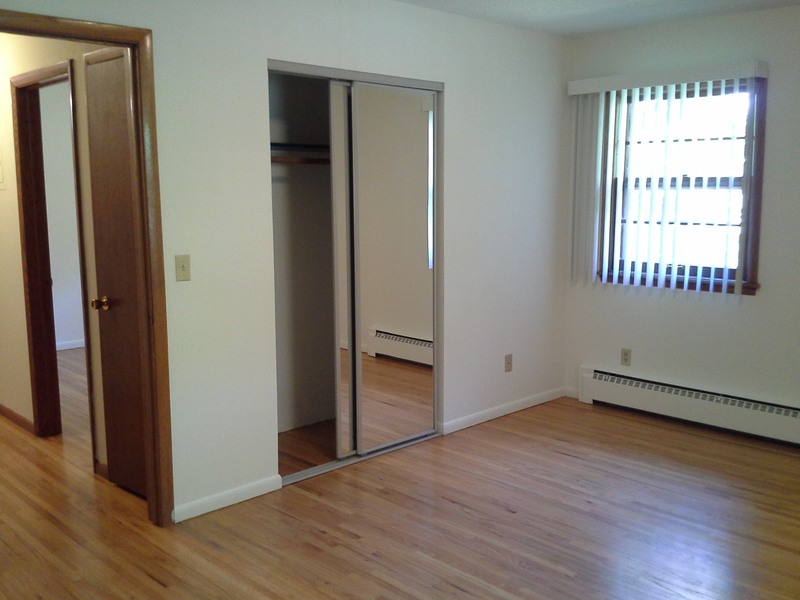 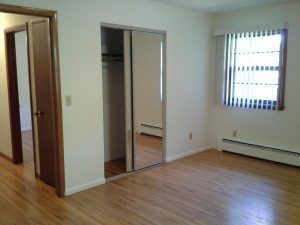 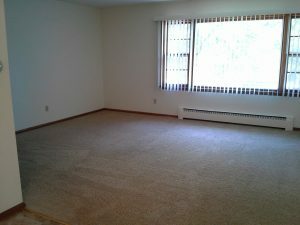 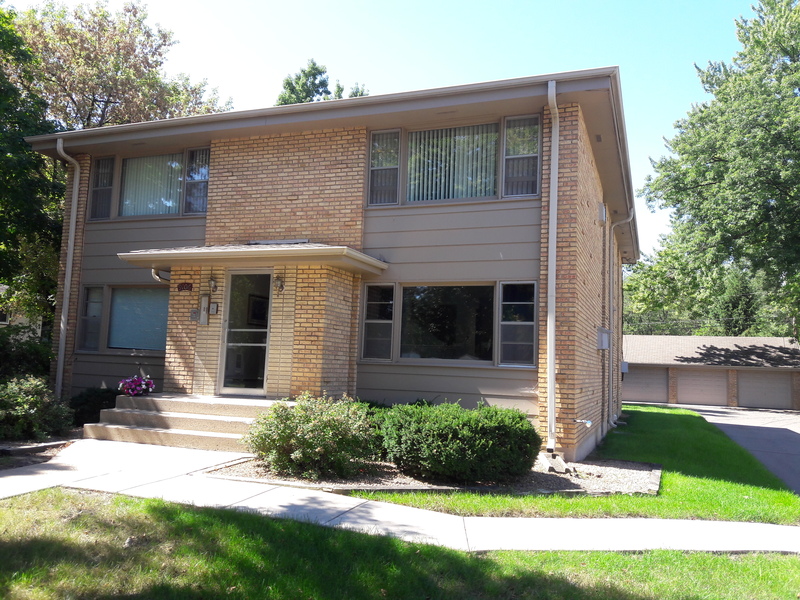 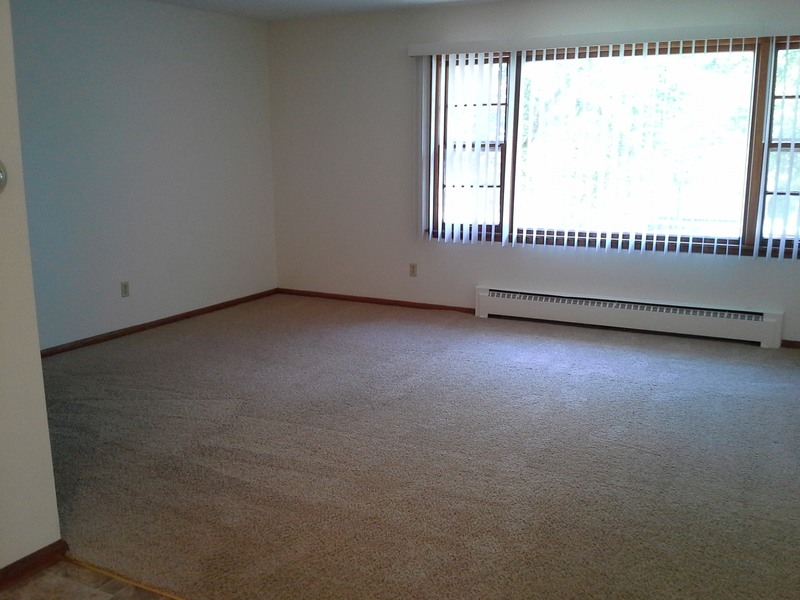 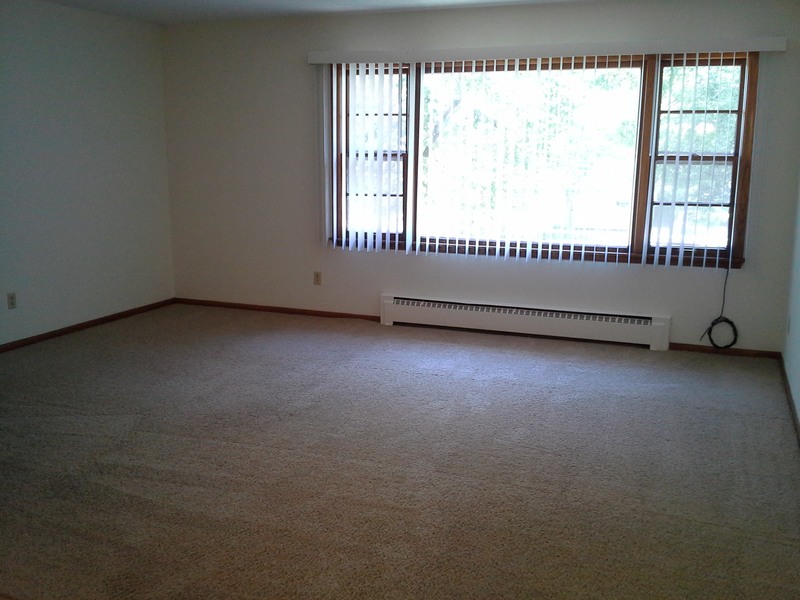 This apartment is located at 9106 Nicollet Avenue South in Bloomington. 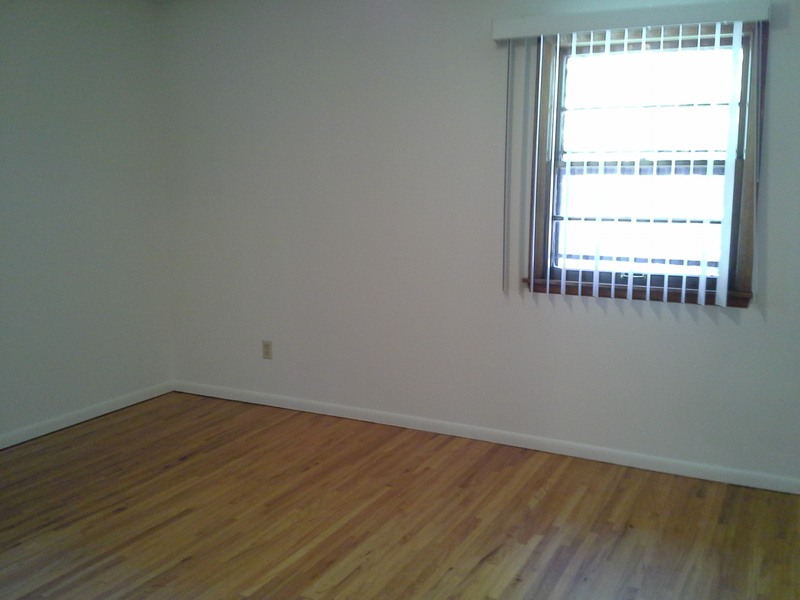 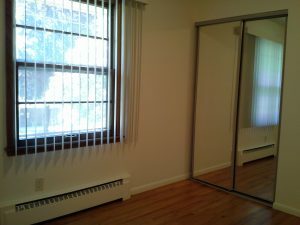 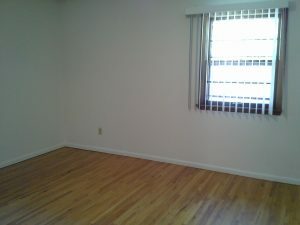 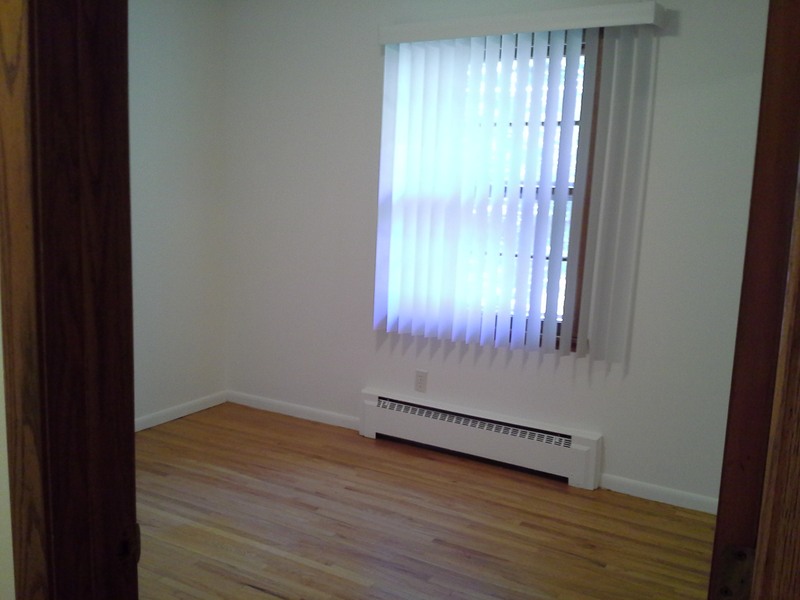 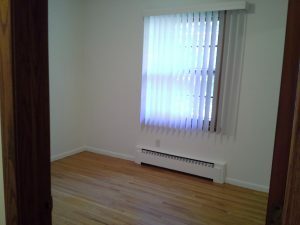 It is a 5 unit building that has 1 and 2 bedroom apartments. 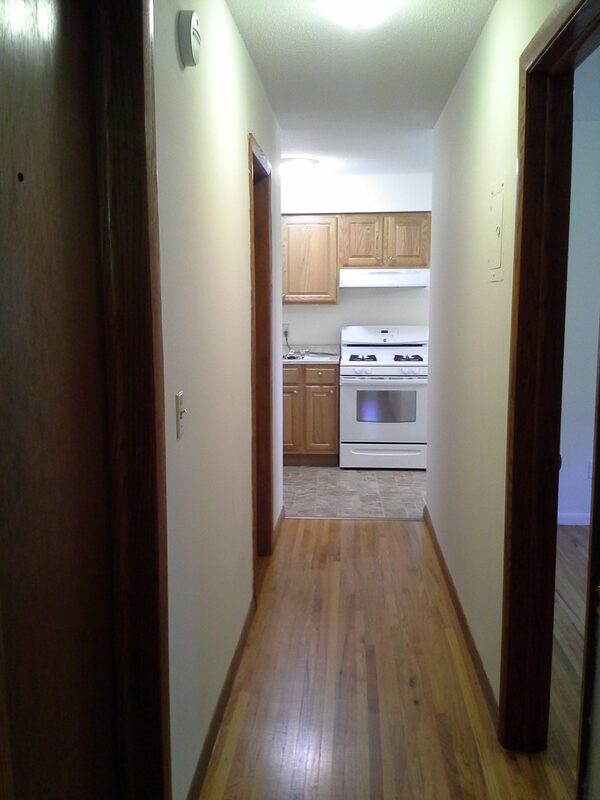 There are laundry facilities on the lower level. 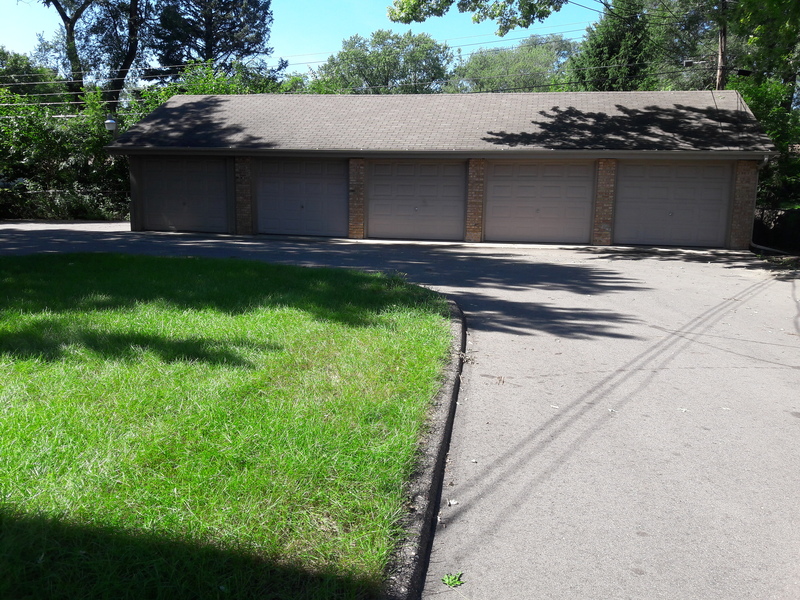 There are also detatched garages available.